One of the best parts about traveling to Mexico and the Caribbean is realizing the great love the people have for the breathtaking nature that surrounds them. Their commitment to conservation is truly awe-inspiring and there are so many ways we as visitors can take part in this great respect of nature. For those who prefer to see animals in their natural habitat, these are seven eco-friendly excursions that Mexico and the Caribbean have to offer. 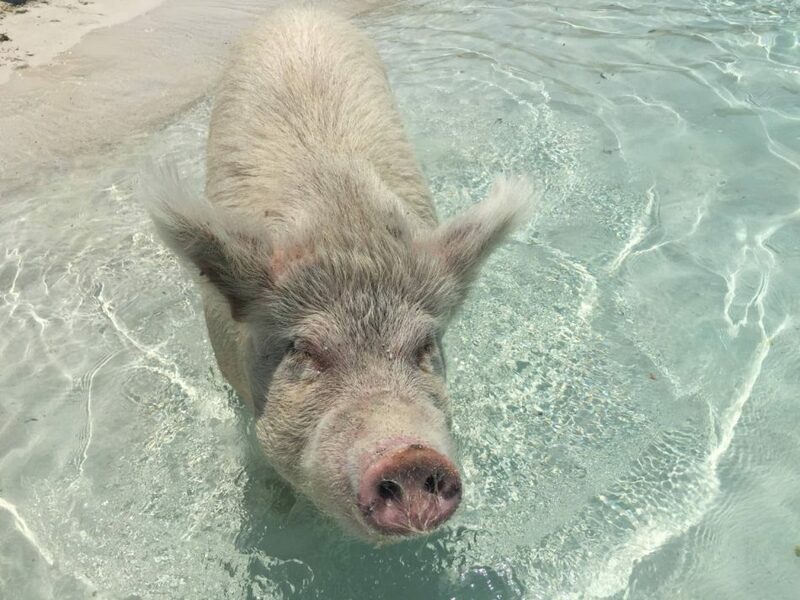 Let’s start off with the most eccentric of the excursions of this list – swimming with pigs! Yes, that’s right. 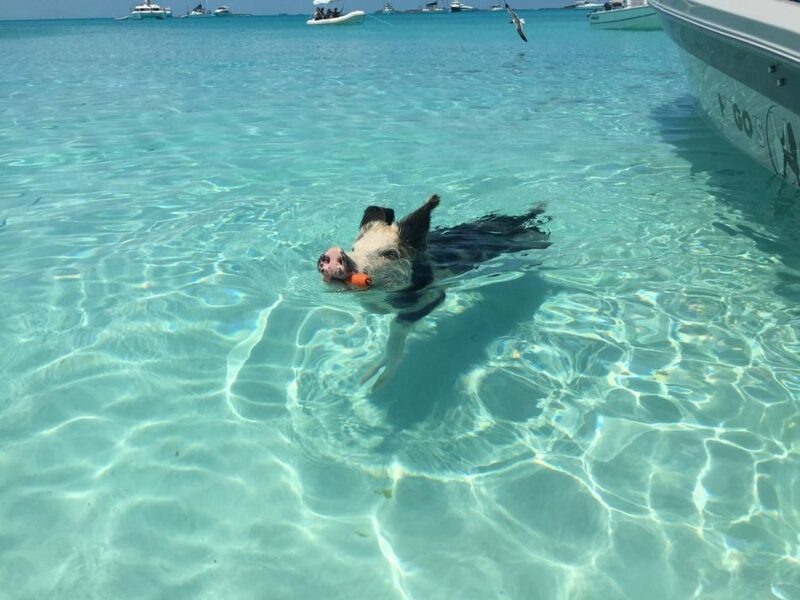 There is actually a tour in the Bahamas where you can go to an island full of piggies who love to swim in the crystal blue waters. How did they get there you ask? No one knows for sure. One theory is they were on a passing boat that shipwrecked years ago, settling on the nearby island and thriving there by foraging on plants. Generations later, the pigs are now worldwide celebrities. Tours to this island are a way to see these cuties in their “natural” habitat, but do not feed them! Eating from the ground can cause sand ingestion, which can be very detrimental to their health. 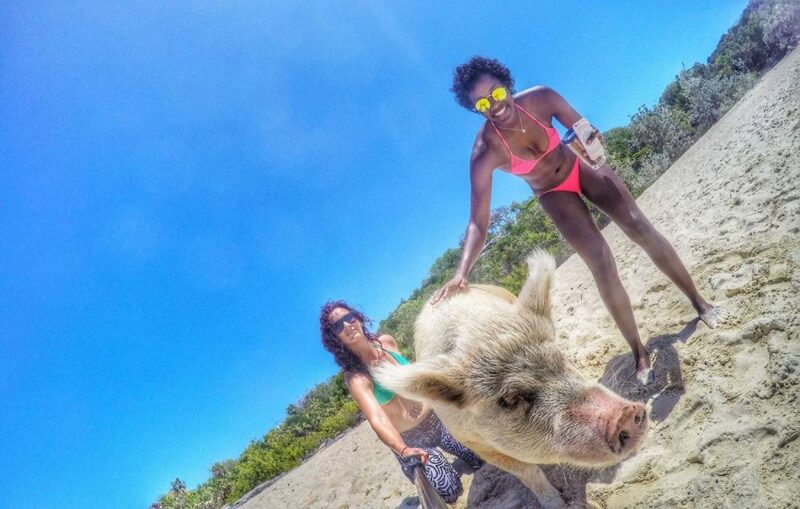 Respect these porky settlers and they will give you one of the craziest experiences in the Caribbean you can hope for. The Islas Marietas have some of the most magnificent views you can find along the Pacific Ocean. 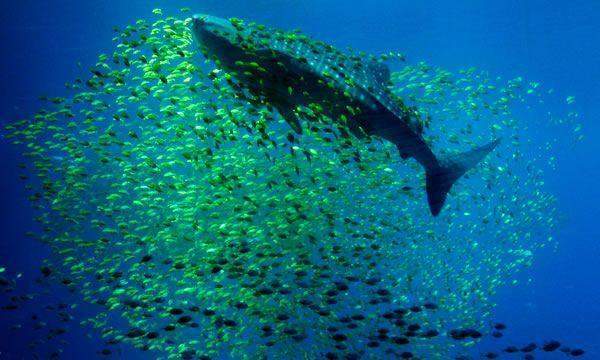 The convergence of so many of everyone’s favorite sea animals makes this tour one for the nature lover in all of us. Tropical birds are a-plenty, and not only can humpback whales be spotted during the winter months, but dolphins bound through these waters year round! Snorkeling with exotic fish in the islands’ Bay of Banderas is also bucket-list worthy. Caribbean sea creatures tend to steal the show for visiting tourists, but it can’t be forgotten that exotic animals roam the lands as well. 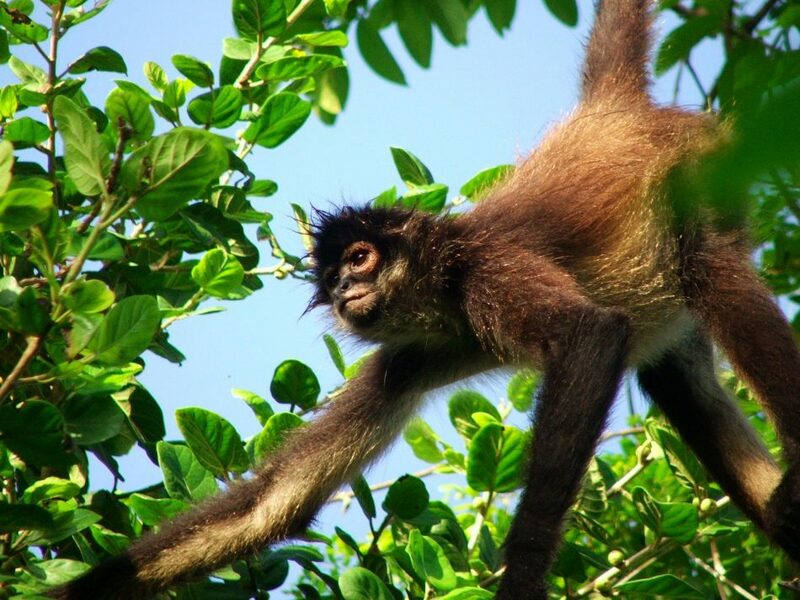 In Riviera Maya, Mexico, sits the “little” (it’s really almost 10,000 football fields big) Punta Laguna Monkey Reserve. 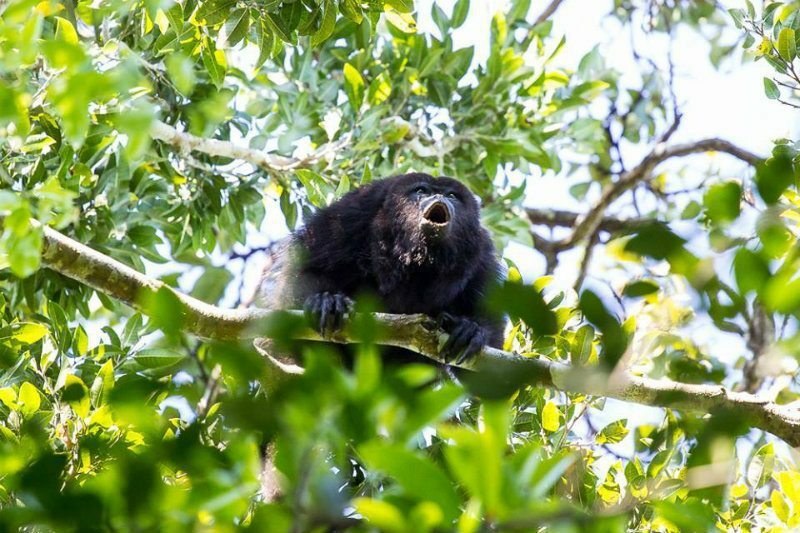 Visitors to this natural park are treated with views of lush forest, tropical birds, and most importantly, monkeys! Spider and Howler monkeys are the main draw, but some can be so lucky to catch a glance of jaguars and pumas as well. All of this in a reserve that helps protect these wonderful creatures from industries that would seek to destroy this beautiful environment. 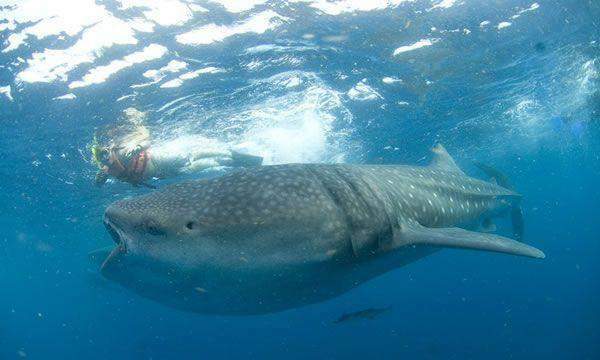 “Shark” is a scary name for these amazing gentle giants. 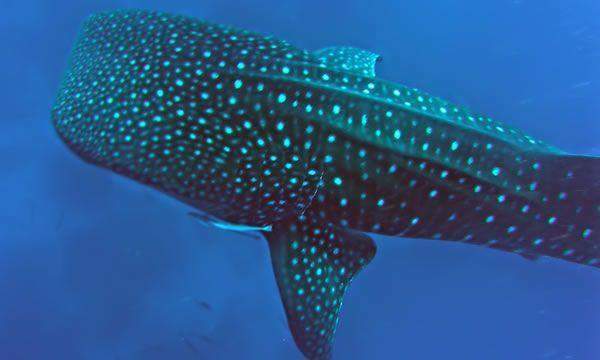 One of the largest sea creatures to grace our oceans, whale sharks are a majestic sight to behold. The Caribbean waters off of Cancun are nutrient-rich with plankton and small fish for these beautiful, big lugs, so it is the perfect place to swim next to them and experience one of the ocean’s natural wonders. 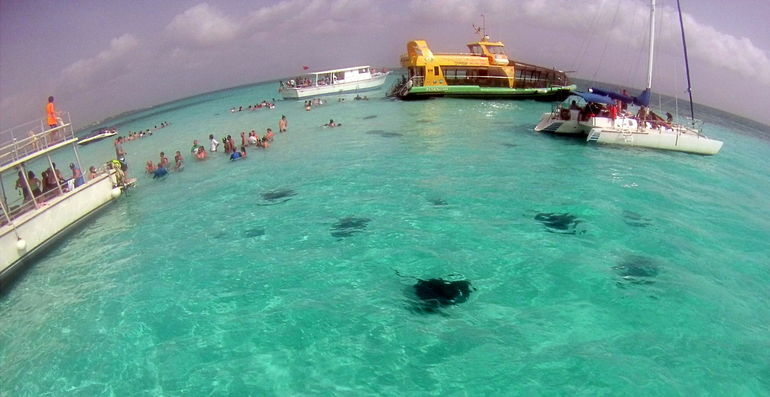 In the North Sound of the Grand Cayman islands, a shallow sand bar gives home to about fifty five-foot stingrays. Tours allow visitors to swim with these docile creatures in a secure, fun environment. 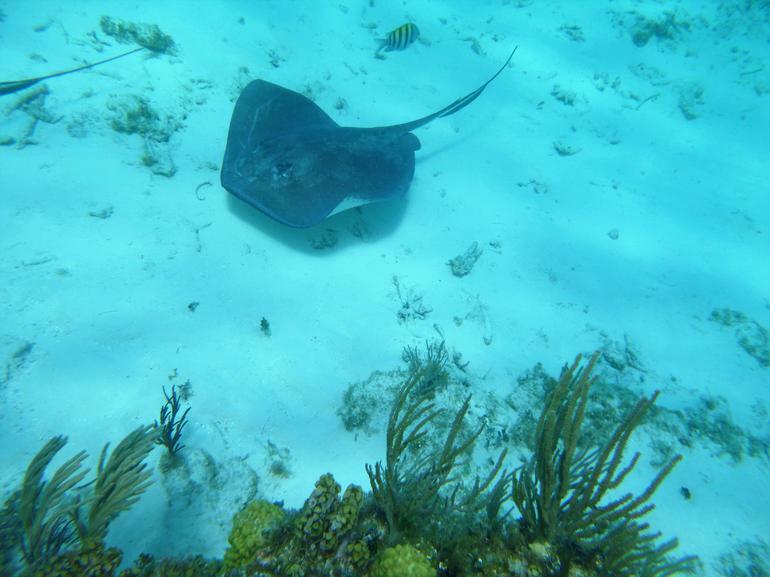 There is concern over how human interaction can affect this natural environment, but interest in the stingrays also means this area remains protected from the fishing industry. Whose day isn’t made when seeing a baby animal? Baby turtles are no exception. Between August and January in Puerto Vallarta, Mexico, tourists can visit Turtle Camp where marine biologists strive to educate the public on these millennia-old animals of land and sea. Turtle release occurs nightly, so you are guaranteed to see these little guys make their way home to the Pacific Ocean. Efforts of the Turtle Camp help with conservation of the turtles, protecting them from poaching. It is truly magical to witness these newborn turtles take their first steps on a pilgrimage their ancestors have embarked on for generations before them. It is something you have to see at least once in your lifetime. Plus look at those cute little faces! 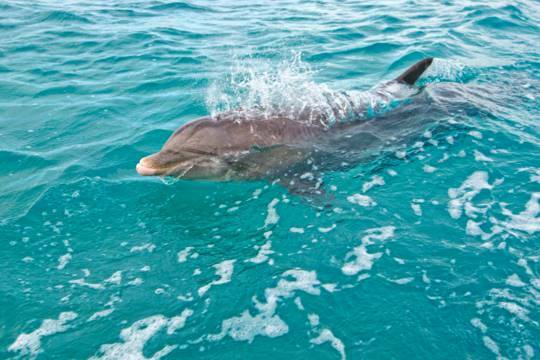 We will finish our list with my favorite of the eco-friendly experiences you can have in the Caribbean – spotting JoJo the Dolphin. JoJo is a bottlenose dolphin native to the Turks and Caicos islands. He became famous to the island after a man named Dean Bernal developed a friendship with JoJo on his daily swims. Bernal videotaped their interactions, garnering enough attention that the Turks and Caicos government actually named JoJo a National Treasure in 1989. JoJo still calls the waters of Turks and Caicos his home and can often be spotted. He is very friendly to humans, but he is not to be touched or fed. JoJo is a wild and free animal and a symbol of dolphin conservation. I think that is what makes JoJo so special. He is not caged or controlled, so spotting him isn’t guaranteed. If you happen to catch a glimpse of this national celebrity, then you are quite lucky to have experienced nature in its true form.